Wahhhhhh who plans their Whole30, no sugar(sweets), no grains, no dairy, diet reset over TWO consecutive Birthdays AND Valentine’s Day?? And so we celebrated with this ‘cake’. 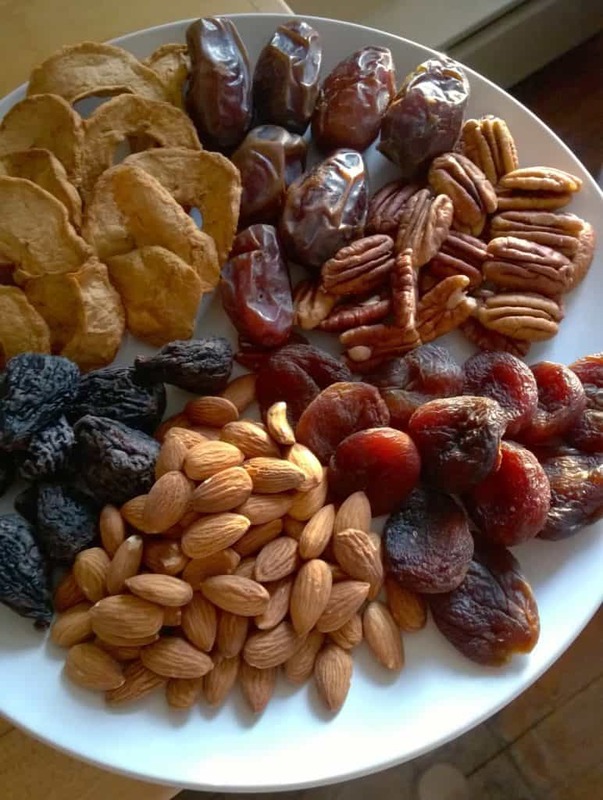 Yes, ideally we’re limiting dried fruits too because you can easily overeat on them but this was a super special occasion and we felt like this was an acceptable substitute for the 4,000 calories worth of sugar, fat and flour we might have consumed instead.